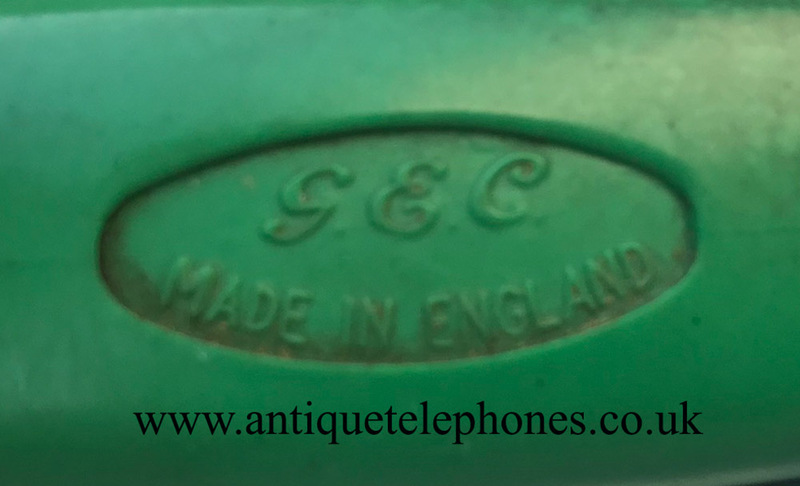 Beautiful as found Bakelite green GEC 300 series. 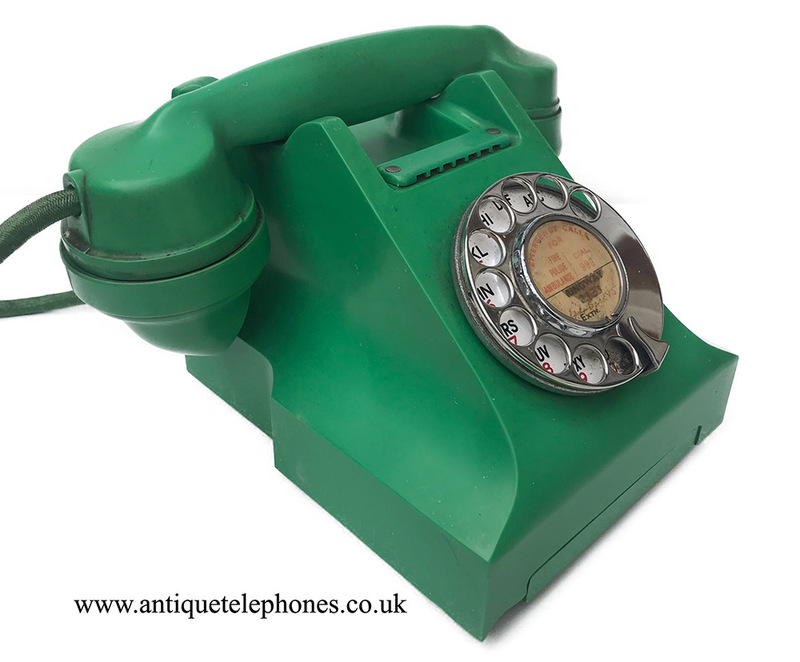 This is a very nice as found green GEC Bakelite 300 series model. 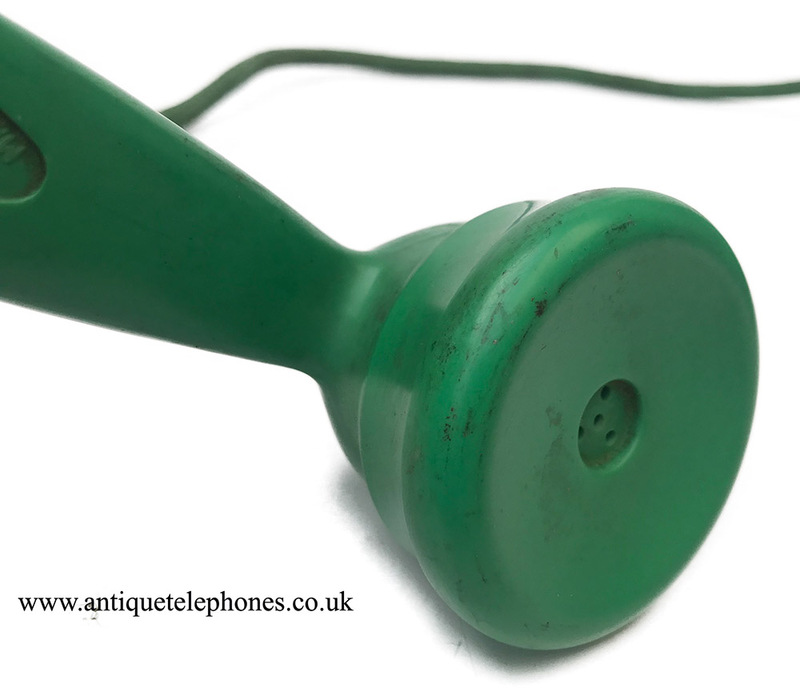 It has been stored for many years and was little used as the handset cord is still in nice condition. 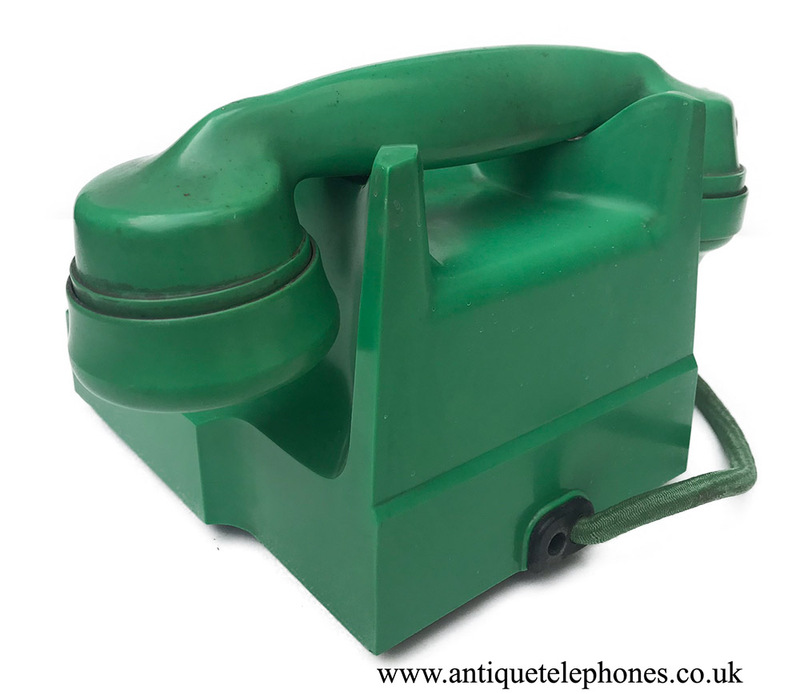 It has a chip to the left near the drawer front but other than that is in very good condition. 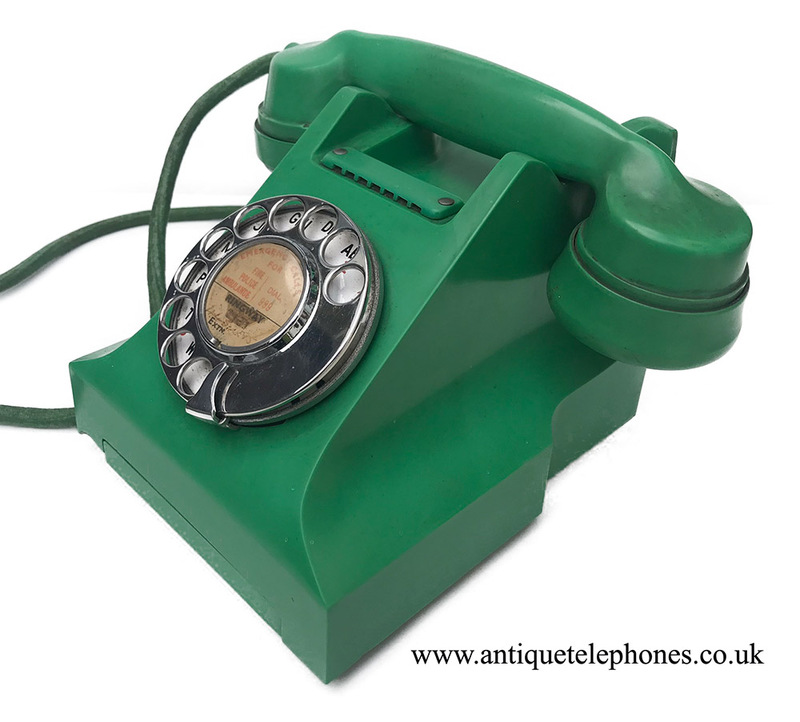 No colour fading at all and as you can see the base is very nice. 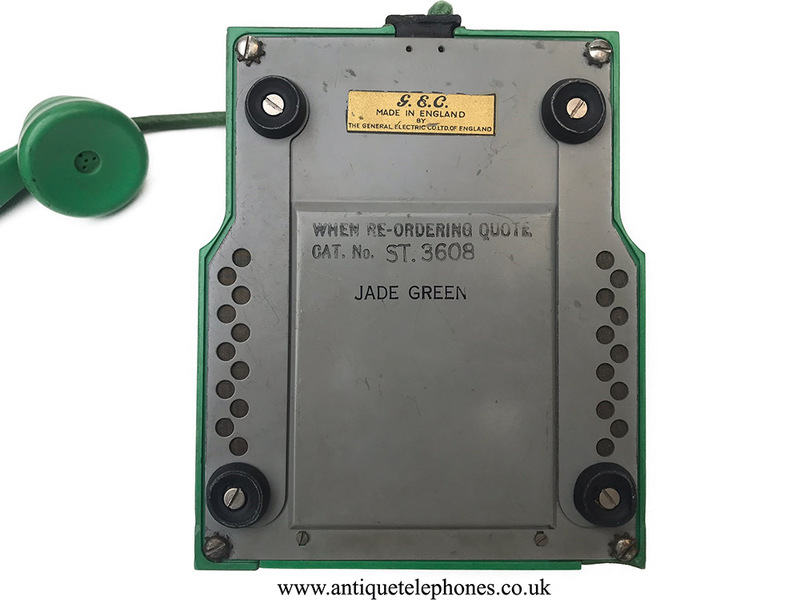 This might suit a collector as it is exactly as stored many years before. 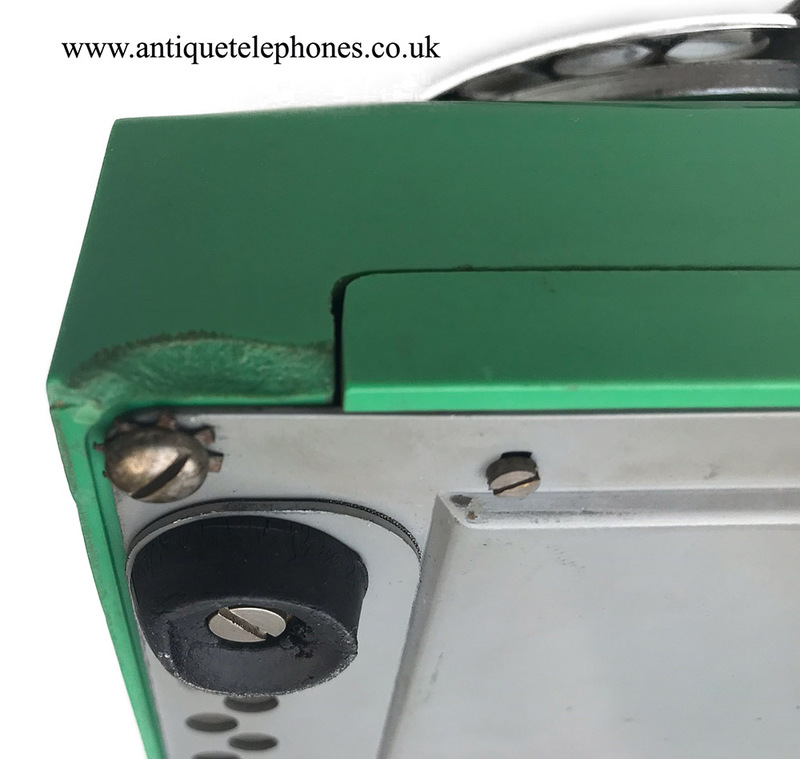 The handset has a value on its own to fit a green Muraphone or GECoPHONE but would rather it was kept together for the time being. 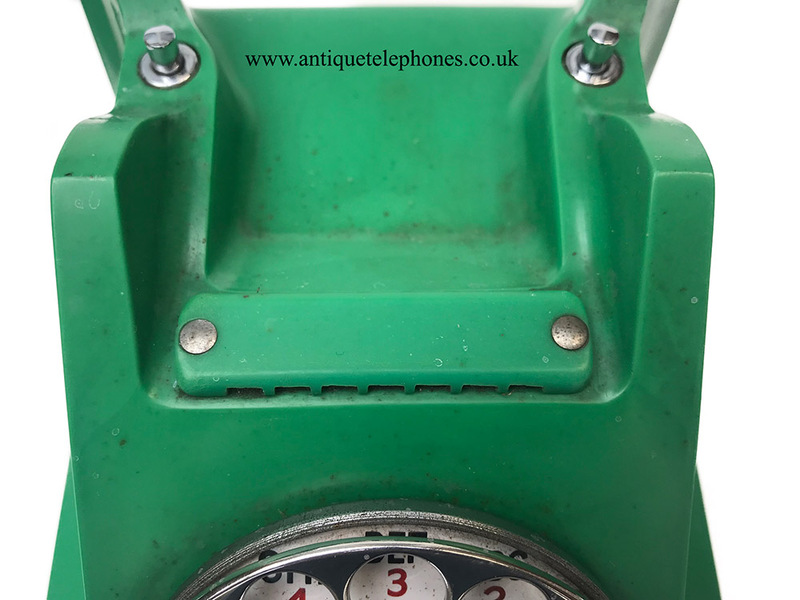 If you want it fully working and restored I have the option on checkout but it will not be repaired. 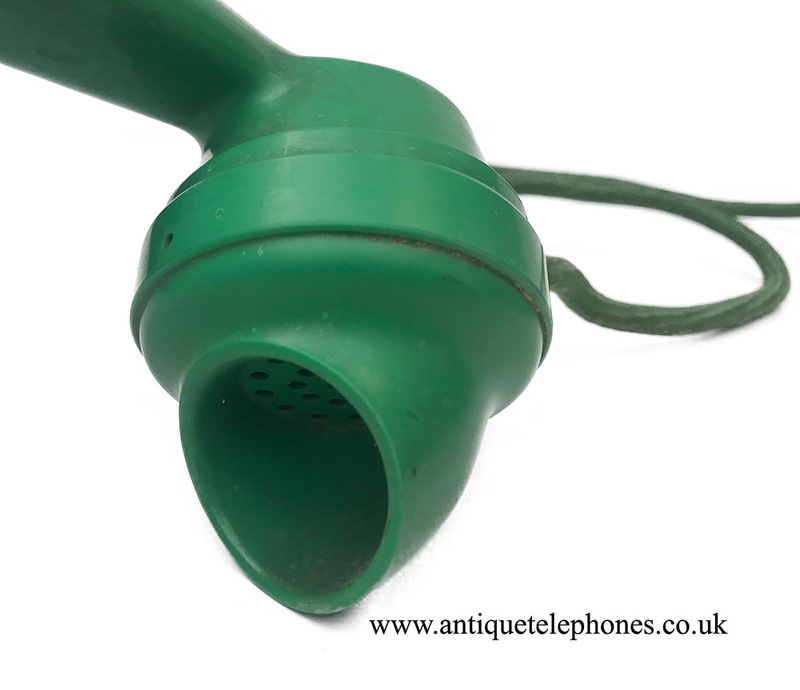 The handset cord will need to be changed as it will have rubber wiring and may perish. 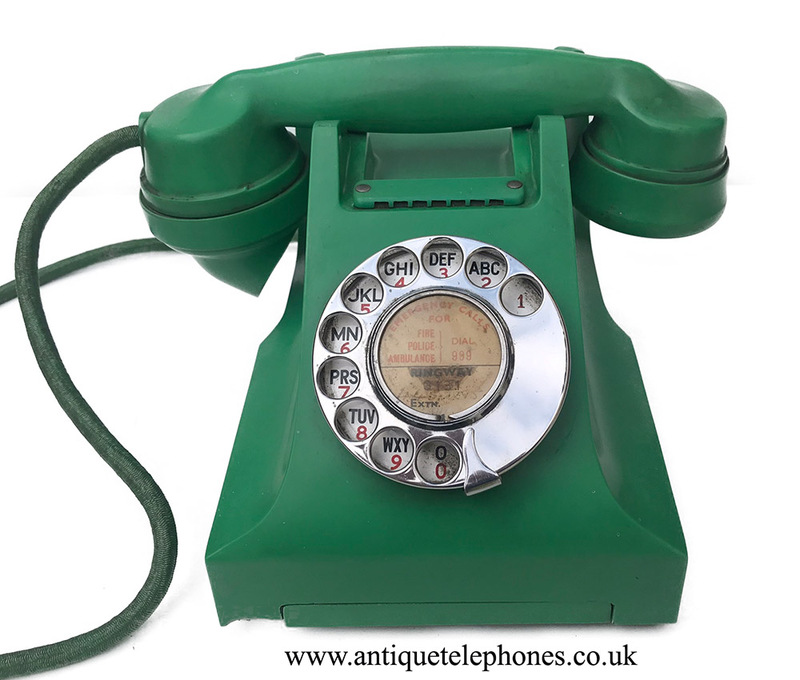 It has its original dial label but can fit aone with your information at no extra charge on checkout.